by	Plitvice Times	17. April 2019. As travellers seek new and different experiences, adventure tourism continues to grow in popularity. We all want a rich offer and as many activities as possible to enrich our holiday. Today we will walk through the Lika-Senj County – a destination where you can find a variety of activities for you and your family. Lika is becoming more and more interesting to tourists that are longing to discover new trails and explore new areas. Active vacation is offered through cycling that is developed in almost all destinations in the region, while other activities differ depending on the geographic location and the season of the year. 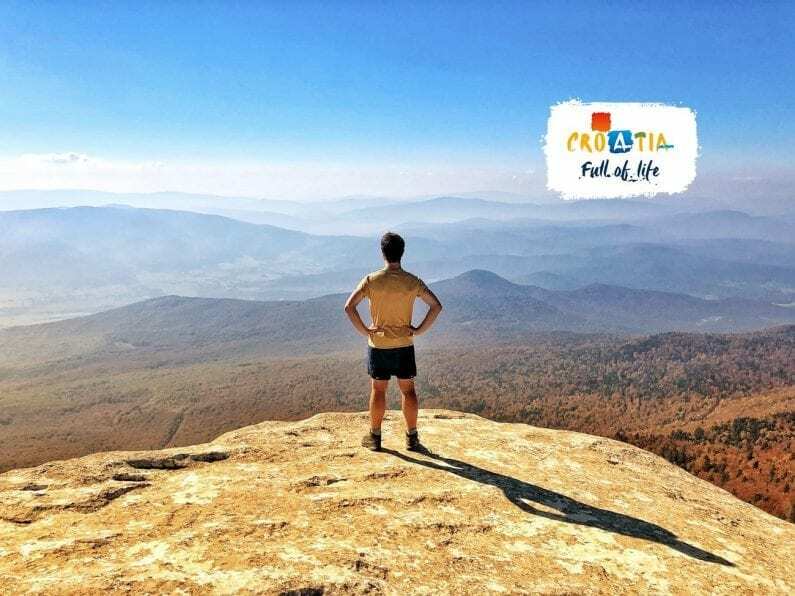 As such, trekking and trail races are becoming more and more popular, as well as the adventure trails, hiking, climbing, discovering mountain Velebit, visiting the caves in the area, etc. Lika is still a real challenge for all who are seeking active tourism and in its hinterland, it hides a perfect terrain for such vacations. 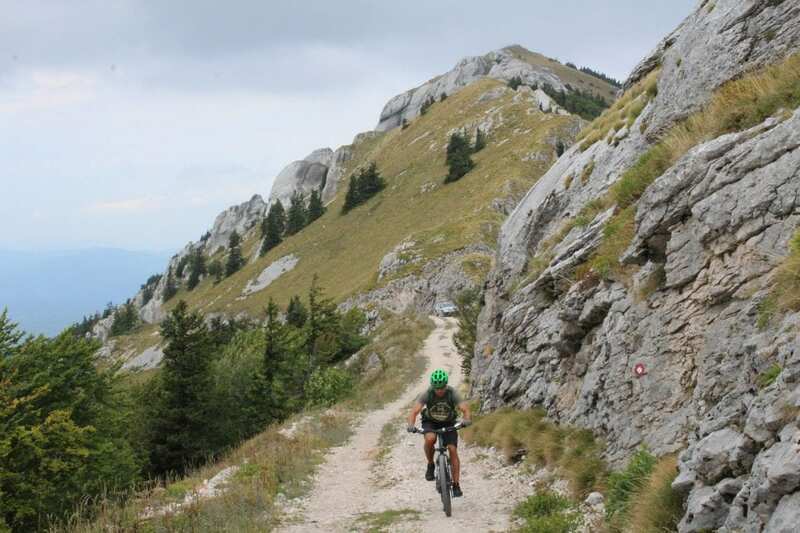 A large number of biking paths has been mapped in Lika area, crossing the Velebit mountain and reaching Podgorje along with Novalja on the island of Pag. Every year their number grows, and so does the interest for cycling in this extraordinary area. Variety of scenery and terrain allows interesting field trips, whether you prefer mountain or road bicycles. You can ride it along well-maintained roads or more demanding “wild” paths, country roads, forest trails, alone or in organized tours with guides. Find the desired trail and enjoy the adventure! Hiking is the common name for all walks along the mountain paths, climbing cliffs, climbing the icy rocks, alpine hiking and extreme climbing. In Lika, especially on Velebit and Plješivica, all disciplines are represented so for the active holiday you can choose navigation over the mountain slopes or marked mountain trails during one or more days. Trekking or walking is the most natural and healthiest way of human movement and walking is the best way in which you can combine healthy exercise with a sightseeing tour of the area where you are located. Organized hiking mainly takes place on marked trails near major sites or the surrounding mountain slopes and hills. Be careful listen to the instructions of the locals and have fun! The caves, gorges, underground halls, underground rivers and lakes invite you to peek into the hidden and rarely seen spaces in the interior of the country. In the area of Lika, in a town called Perušić a cave complex Grabovača has been renovated, and close by it one can find a couple of dozen of other unexplored caves. Also, caves called Cerovačke pećine, located in the southern part of Velebit Nature Park, four miles southwest of Gračac are a very popular destination but now closed due to renovation. They are among the best known and most important speleological objects in Croatia. The complex consists of three caves (Lower, Middle and Upper) with a total of 4 km of explored channels. For tourist visit the first 700 m of the Lower and Upper Caves have been opened. Also very interesting is Lukina jama in the Northern Velebit National Park. With a depth of 1431 meter, Lukina jama is the deepest cave in Croatia and today the fourteenth deepest cave in the world. You prefer attractive and adrenaline pumped adventures? Then Lika is a place to go! Here you can find a range of activities that will get your blood pumping. Horseback riding, paintball, archery, caving, abseiling, trekking, jeep safari… you name it! Among extreme sports, paragliding has been gaining more fans by the year. Specifically, paragliding is free flying with the help of simple shaped aircraft parachute. Six kilometres away from Korenica in Bjelopolje an airfield of the Croatian airline association Zvonimir Rajina is located. In its near vicinity, a launch point for paragliders and hang-gliders can be found – mountain area of Lička Plješevica. Runway length is 600 meters long and 300 meters wide. Ideal wind direction is west-southwest. Try it! River Gacka is one of the many, still undiscovered treasures of Croatia. Because of the purity of water and the rich flora and fauna it is called the jewel of Lika. The river is ideal for canoeing. Start the adventure at the restaurant Vrilo Gacka and end it at the bridge in Ličko Lešće. The river Lika is the largest underground river in Lika region, 78 kilometres long, which puts it as the second largest groundwater Europe counting the length of the flow. It is overwhelming at first sight with its beauty and the canyon through which flows. In the canyon of river Lika a dam is built that belongs to the reservoir lake Kruščica that is the end point of this adventure. Lake Kruščica is an oasis of peace and tranquillity, an area of the original beauty of nature and as such provides an unforgettable experience for all those who love nature. Where will your next adventure be? For more information about an active vacation in Lika visit LIKA ACTIVE website.